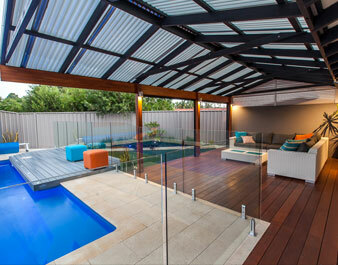 At Sustain Patios and Outdoor we take a pioneering approach when it comes to transforming your outdoor area with steel. 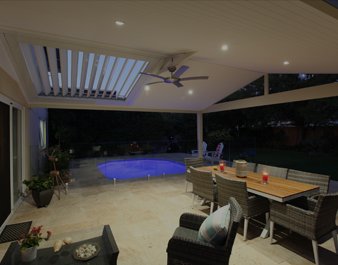 When designing we look at what aesthetic, material, and structure would be best for you and your family’s needs. 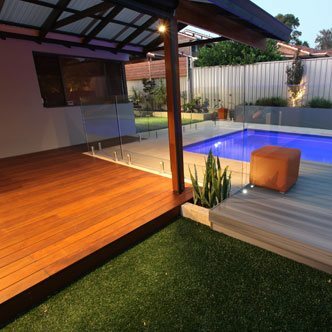 We then go on to focus on smaller details to ensure that you get a finish worthy of over 25 years experience. 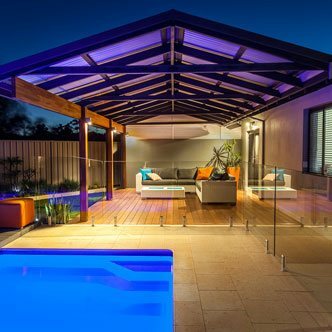 We colour match your new steel patio to your existing house and ensure the roofline, ceiling, and various joins are flawless. The materials that we recommend and use are outstanding. 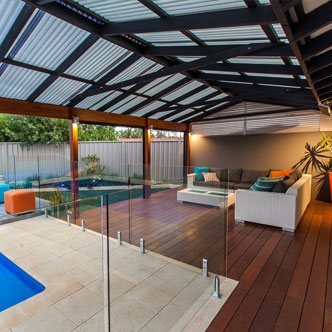 If you want your alfresco or indoor/outdoor structure to last a lifetime then steel is the material for you. It is incredibly lightweight, and when taken of, will last forever. This means there’s no reason to worry about refurbishing or replacement in the future. There are many fantastic reasons to build your project with steel. Steel is an outstanding and versatile building material that is incredibly strong for its lack of mass. 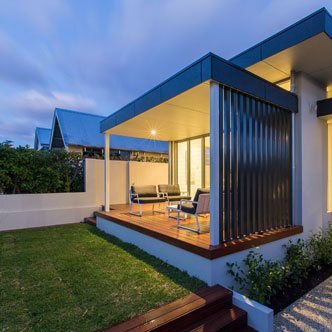 Steel is able to reach much larger distances than other building materials, allowing for cleaner rooflines and more open spaces for you and your family to enjoy. These factors ultimately allow for creativity in design, which is beneficial to both you and the team at Sustain. 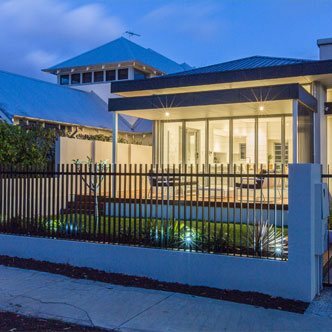 By using steel you can create a structure that seamlessly integrates with your home. It also gives us more freedom in design, as finer details can be noted. 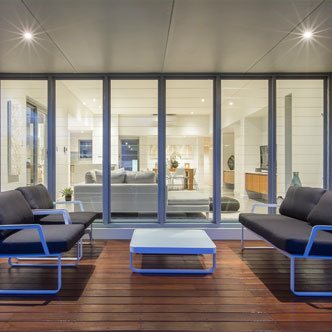 Our team of highly skilled installers will have your steel patio up and ready to use in no time, with minimal impact to your daily routine. 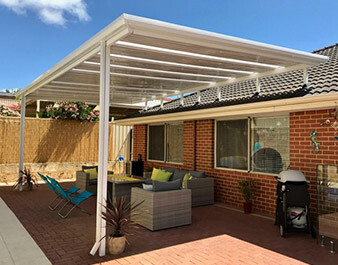 Once we’re done you’re amazing steel patio will have changed your backyard, turning it into an inviting and functional area to host family and friends.